Legion’s release date is getting closer, and now we know the Legion pre-patch is coming on July 19th. Now, likely, you’re scrambling to get in your last minute prep. Maybe you’re looking at finishing up Challenge Mode Golds (I, myself, finally got around to finishing those this past week!) You may also be thinking about pet battles (specifically, the nerf to howl bomb) or the ending PVP season. And to top it all off, what about the changes to your Monk? What do you need to do to prepare for that? We’ll do a pretty brief overview of that in terms of Brewmasters, plus a tiny look at what’s in store for Windwalkers and Mistweavers, which we’ll cover soon! Windwalkers: You’re really going to love Versatility (up to about 10%), after which you will want Haste. Storm, Earth, and Fire is no longer a multi-target spell, but is instead your damage cooldown with two charges. Beyond that, Walking the Wind gives some general FAQs that you may find helpful. Mistweavers: You’re really going to like Haste. Play around with Essence Font; it’s not just a pretty graphic. Crane Healing will give you a brief overview for pre-patch as well. Chi is gone, replaced by charges on Brew abilities that other abilities interact with. This definitely fits the fantasy better: that is that we’re actual masters of brew. Jab has been completely removed, and merged into Tiger Palm. There will no longer be a Tiger Power buff to maintain. This now costs 25 energy, and reduces the cooldown on your brew spells by 1 second. Keg Smash has had a similar redesign; with the same cooldown as before, it will reduce the cooldown on brew spells by 4 seconds, costs 40 energy, and will also reduce the movement speed of hit targets. Blackout Kick seems to have been renamed into Blackout Strike, and shares a 3 second cooldown with Breath of Fire. Ironskin Brew has been introduced. This increases how much damage can be Staggered. Purifying Brew carries 3 charges, shared with Ironskin Brew. It will still clear Stagger. Stagger no longer ties itself to mastery. Further, it also reduces magic damage taken. Expel Harm was going away, but now instead of leaving us completely, it now heals you with your Gift of the Ox orbs and then does damage to the enemy. This is a huge change in the overall paradigm of Brewmasters, but in essence increases the value of haste (less downtime means that you hit Keg Smash and Tiger Palm more often, leading to more mitigation through your brews). So it’s time to throw everything you remember about stats away, because the game’s changed heavily. Haste now interacts in a positive manner with both our damage and our mitigation. As such, you want as much of it as you can get. Get every piece of Haste gear that you can get your Brewing hands on. Crit and Mastery are roughly even as well, depending on your preference here. Crit will still provide more damage, and Mastery will provide some damage but also some mitigation. Keep in mind that while boring, Versatility has become the new Bonus Armor. Ranked below the other three, you will still have some benefit from it. You just will have preference to any other secondary stat. 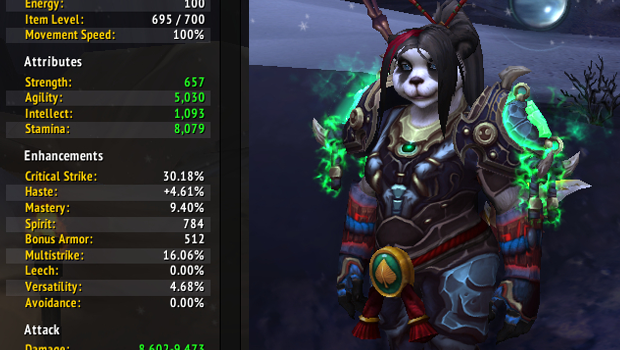 Most of your Bonus Armor will likely revert to either Versatility or Mastery (on Beta and PTR, it seemed to give preference to Versatility). Multistrike will also likely revert to any of the remaining stats, though it seems to mostly favor Crit. You will likely want to pick up a few pieces that will convert to Versatility. You can compare these using Wowhead — just make sure you have Legion checkmarked to view that item’s Legion page. However, Versatility will not be your best stat. At the moment, Haste provides not just a damage advantage, but also a defensive one because of the interaction that Tiger Palm has with your brews (reduces tehir cooldowns). For a self-healing build, Crit will be your best friend. Trinket choices are likely — and with good cause — forefront in your gearing strategy. 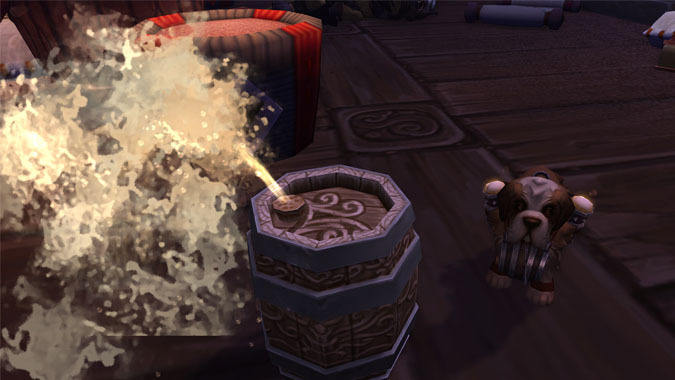 Throughput tanks are currently using the class trinket, Sacred Draenic Incense (as it allows them to essentially have their own DPS cooldown with Elusive Brew), but for mitigation, Anzu’s Cursed Plume may serve you well by offering Versatility. Tyrant’s Decree will now offer baseline Mastery, but the stamina proc is still not terribly ideal; tanks haven’t stacked stamina in a very long time, much less once we outgear content. That said, you may consider having the Warlord’s Unseen Eye on hand in case you find your group is struggling as you learn your new toolkit. Level 15: Chi Burst and Chi Wave still function the way they did previously. Eye of the Tiger offers a more interesting choice, allowing a bit of passive healing with a passive DOT every time you Tiger Palm — which you will be doing a lot of! Level 30: This is mostly the same row you remember, except Chi Torpedo replaced Momentum. Level 45: Things are a bit more interesting here. Now you have Light Brewing, a passive that allows you to reduce the cooldown of your brews and increases their maximum amount of charges. Black Ox Brew refills your energy and gives you full charges of brew. Then, there’s Gift of the Mists, a passive which increases the chances for your Gift of the Ox to trigger. You can use Gift of the Mists if you’re feeling comfortable in content. Otherwise, Light Brew would be the better choice until you can properly optimize Black Ox Brew. Level 60: These are also relatively the same as you’re used to, except your Black Ox Statue, Dave, has replaced Charging Ox Wave. Level 75: These have remained the same, other than Healing Elixir. This now acts as an instant-cast heal with two charges. Nifty! Level 90: Two changes here. First, we can now finally summon Niuzao with Invoke Niuzao, the Black Ox. He acts similarly to how Xuen did, but — at least in my opinion — is a bit cuter (and matches our spec). Special Delivery essentially puts Dizzying Haze into our brews (and also does a fair amount of damage, at that). Level 100: Elusive Dance improves your Purifying Brew and also allows for you to dodge more attacks based on how much Stagger it cleanses. Blackout Combo causes Blackout Strike to improve your next ability — I would read the tooltip here, as it affects… well, quite a lot. Finally, High Tolerance increases the threshold of your Stagger by 10%, while also increasing your Haste by up to 15%. Any of these three can be good choices depending on the situation; Blackout Combo itself seems to be the most interesting of the three, and requires a higher level of play. I would recommend using one of the other two in this row until you are more comfortable with your Legion toolset. 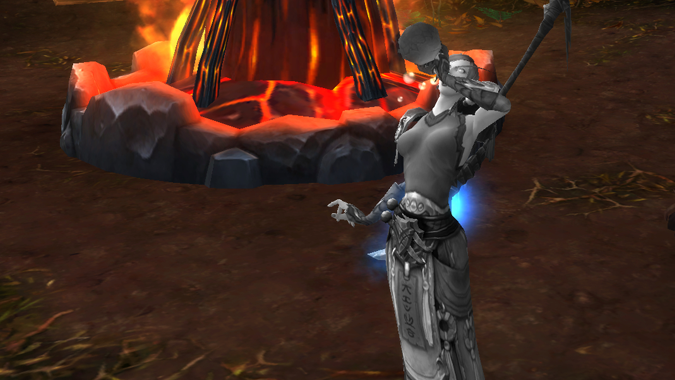 That’s all for Brewmasters, but we’ll be back soon to hit the other two specs in depth. In the meanwhile, what steps has your Brewmaster taken thus far in terms of pre-patch preparation?